This beautiful fairly new, custom home sits on a nicely landscaped lot and features a spacious floor plan, attractive kitchen, gorgeous master suite, covered patio, plus a double car garage. 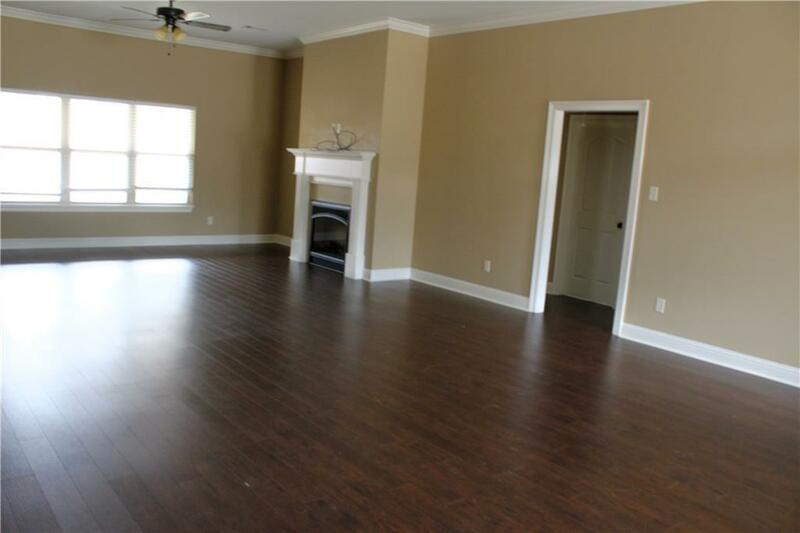 It's also loaded with plenty of amenities such as: window treatments, plenty of closets and cabinets throughout. 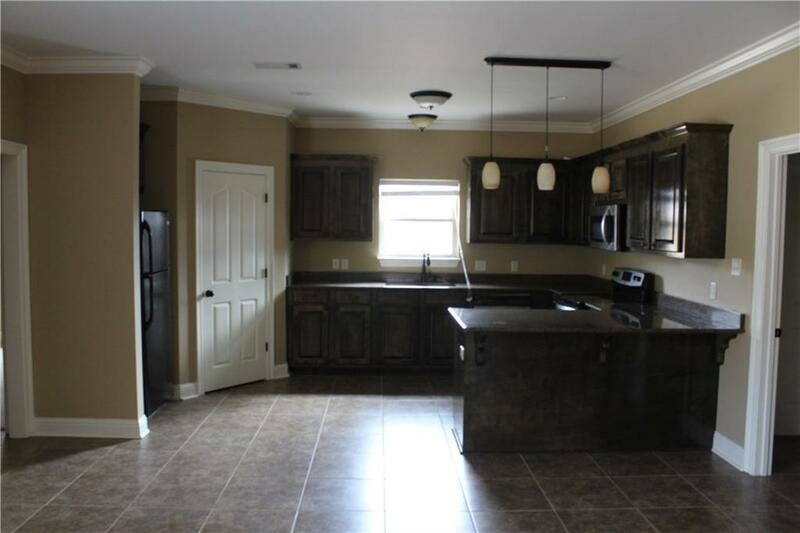 Granite counter tops, appliances and breakfast bar in kitchen. 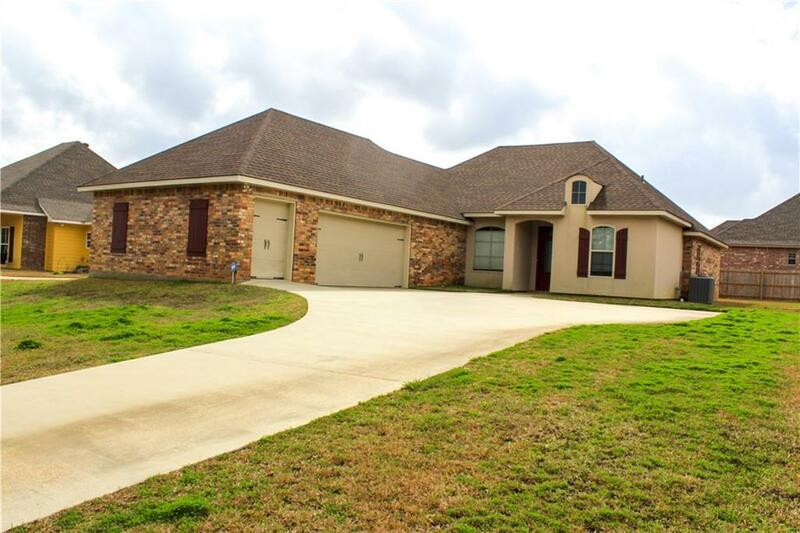 Comfortable tub, separated shower, double sink and large walk in closet in master bath. 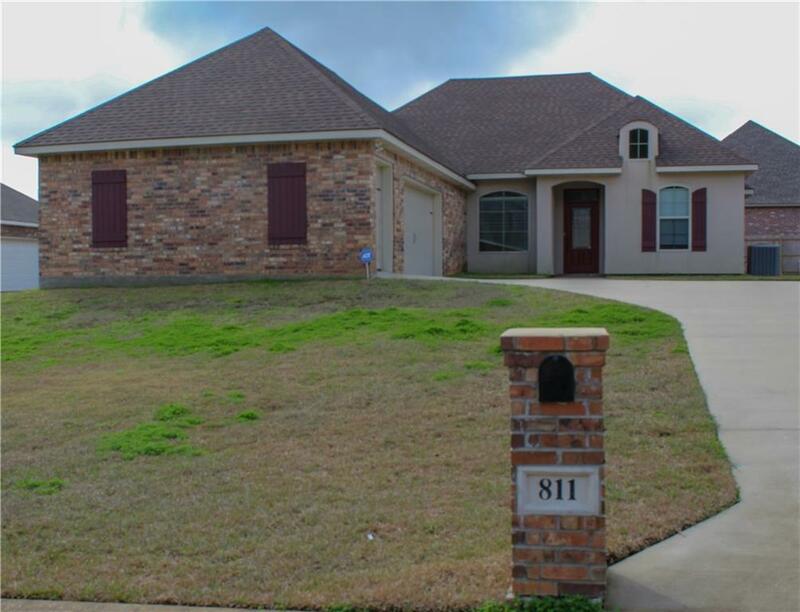 Listing provided courtesy of Ethel Carter of Champs Real Estate & Prop. Mgt.